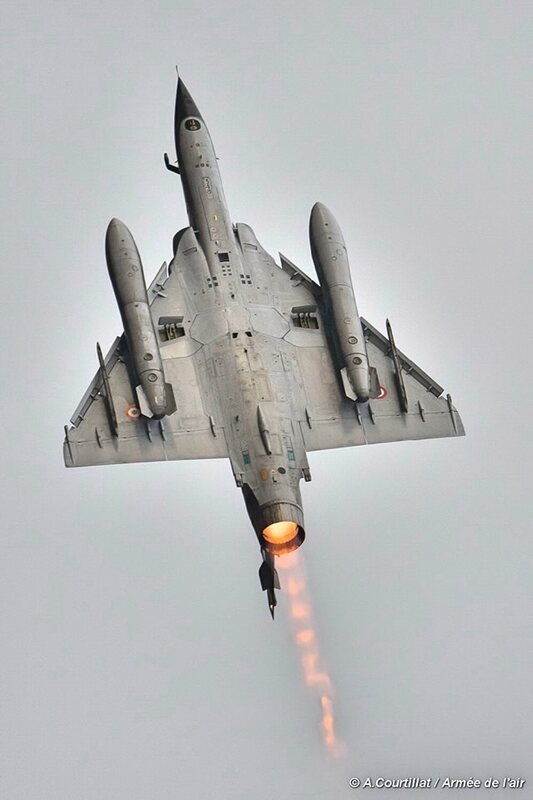 The Couteau Delta have taken up the Ramex Delta legacy to show to the public the tactical skills of the Mirage 2000. Last year, after the announcement of the Ramex Delta retirement, many aviation enthusiasts were disappointed. The exciting performences of the two Mirage 2000N jets had thrilled thousands of spectators. The French Air Force has probably accepted the fans' requests by creating a new team consisting of two Mirage 2000D: the Couteau Delta Tactical Display. 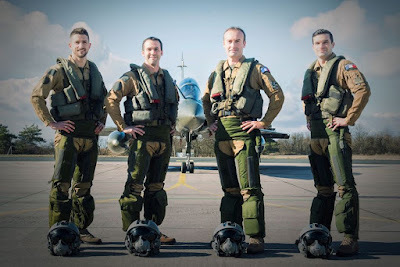 The new team, based at BA125 in Istres, is composed of two pilots (Captain "Elvis" and Captain "San") and two navigators (Captain "Pastif" and Captain "Axel"). 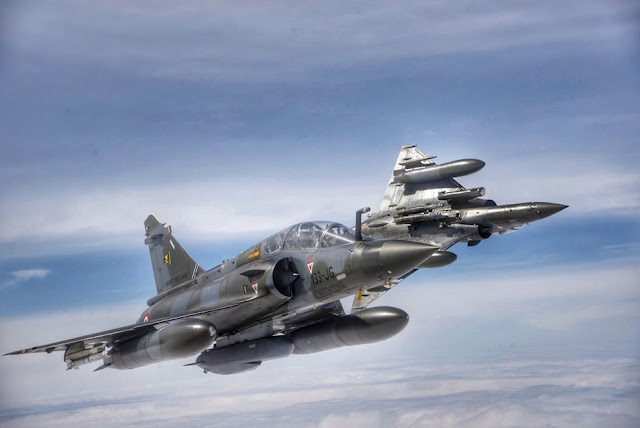 "The training continues to try to achieve the same skill as the Delta Ramex.It is very easy to plan a tactical demonstration of two M2000Ds on the ground... but it is very complex when we are in the air! It is a great pleasure (and great pressure) to take the legacy of Ramex," Team said. 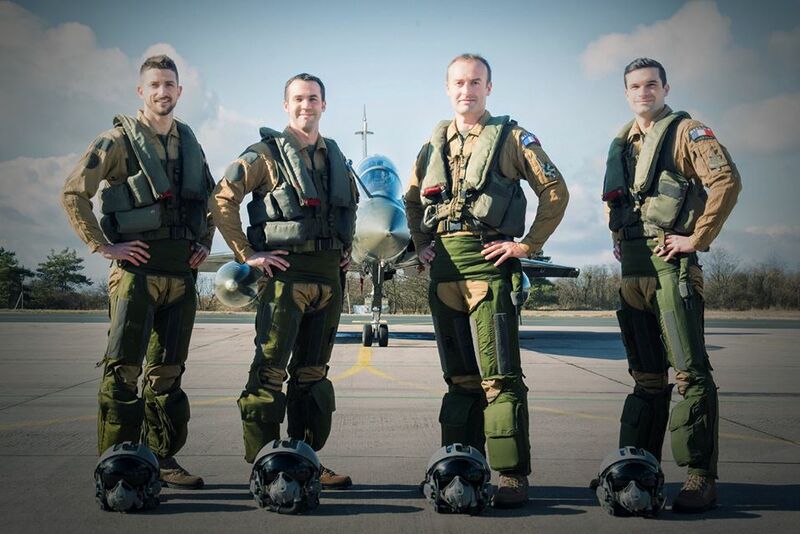 During last week's training the team flew the special vanilla-chocolate M2000N that was just unveiled. (Look at the pics). 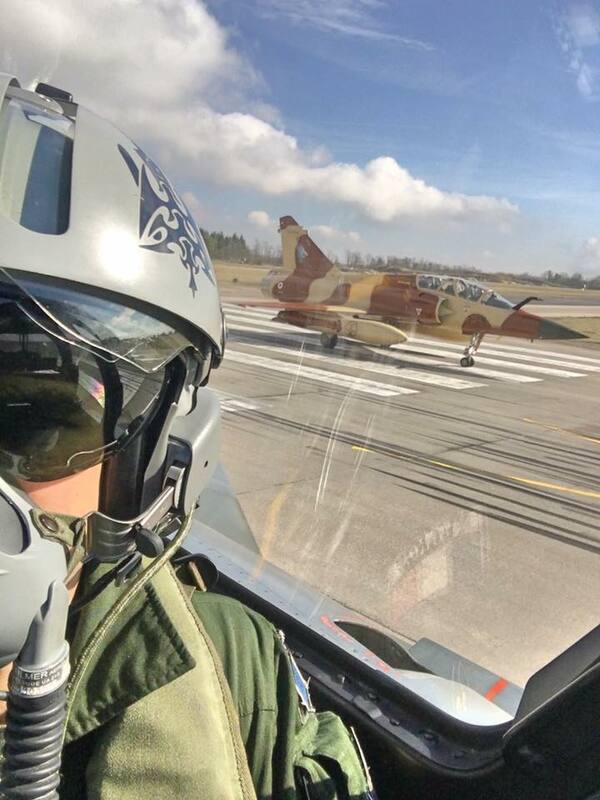 The Ramex Delta pilots are now training the colleagues of the new team. "Thanks to our "predecessors" for the time taken to train us, for the valuable advice, for the flights made together and thanks for the warm welcome," Couteau Delta pilots said. We wish the new team a good training, hoping to see its performance soon.